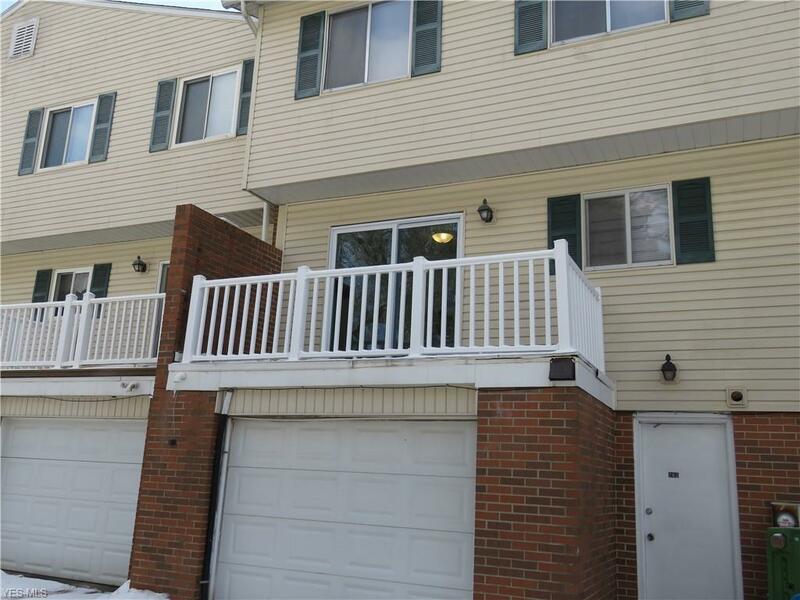 Beautifully fully renovated 3 Bedroom 1.5 bath condo in Plain School District!. 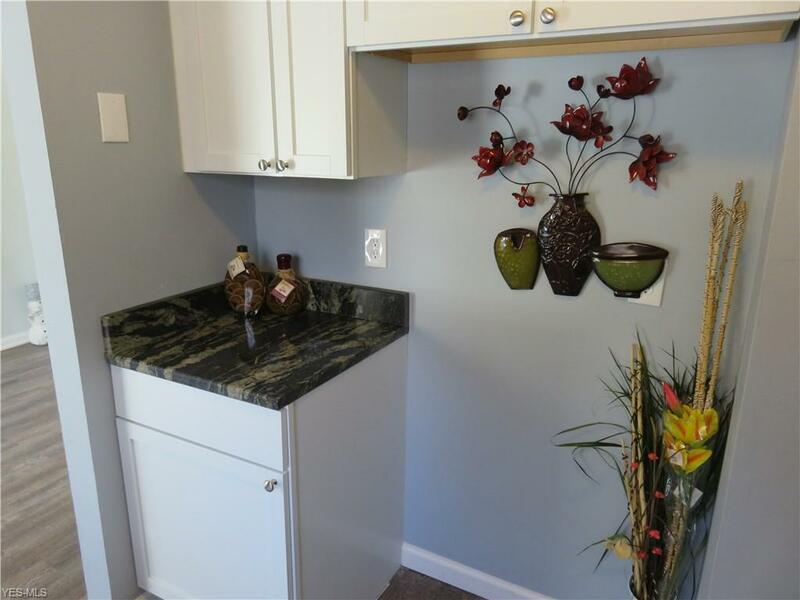 The kitchen offers new cabinets and granite counters as well as stainless range, dishwasher, and microwave. 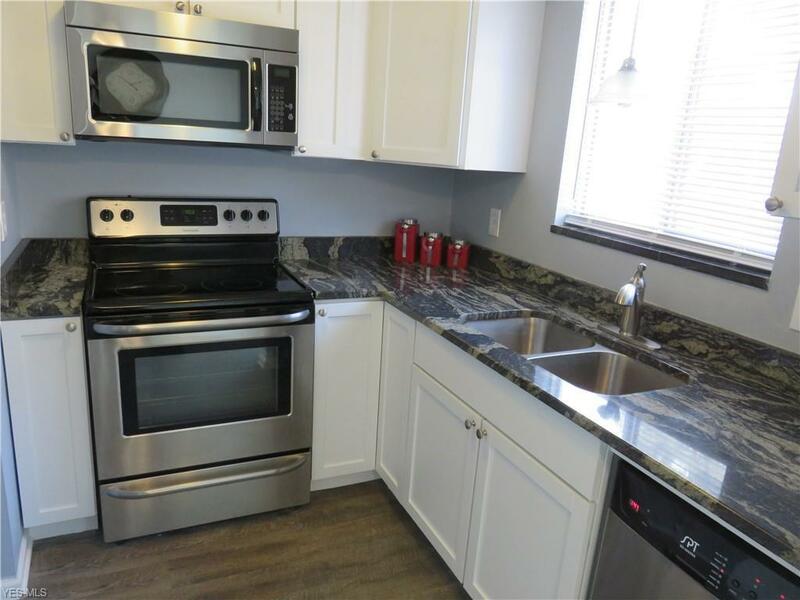 The second level offers an updated bathroom featuring tiled floor, new vanity, tub, and shower and all bedrooms with new carpet and fresh paint. The main level offers new laminate flooring, fresh paint, and new sliding door to deck with new vinyl railing that overlooks the common area. 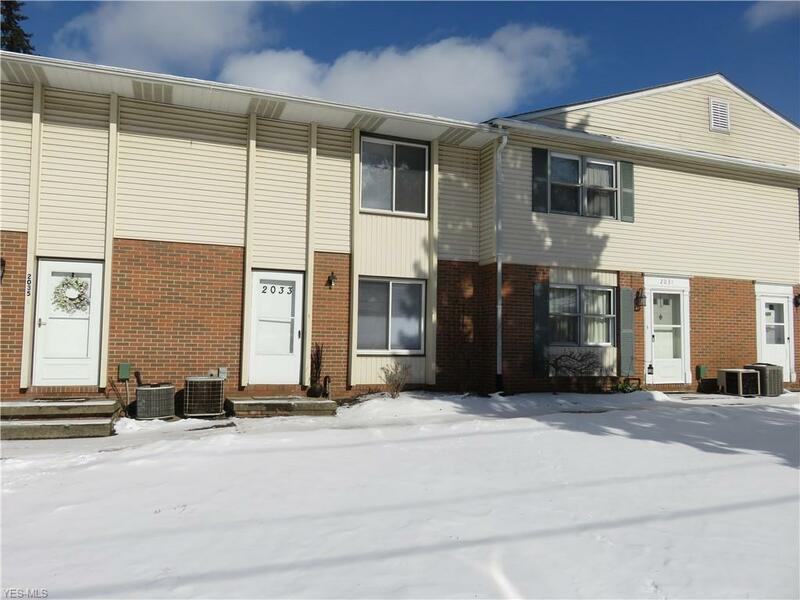 The lower level has a large rec room with one car garage with direct unit access and NEW FURNACE. Just minutes from Belden Village and Rt. 77. Easy to show! Listing courtesy of Real Integrity Real Estate Ser. Listing provided courtesy of Real Integrity Real Estate Ser.